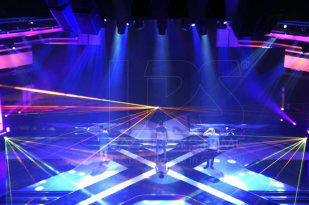 24 laser modules in the branches of laser beam trees were skilfully integrated into the stage set for Jamie-Lee Kriwitz at ECHO Awards in Berlin. 24 LPS laser modules complemented the stage set of the winner Jamie-Lee Kriewitz at ESC preliminary desision „Our song for Stockholm“. 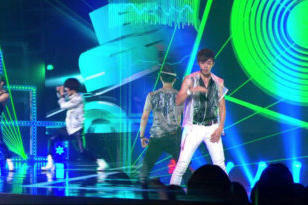 For BIGSTAR, TASTY, Choshinsung in South Korea several LPS-Bax RGB were used with different colours and laser animations for the stage set of the stars. 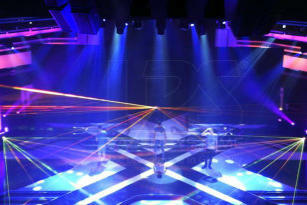 With several LPS laser show systems LPS Laser South Africa enchtanted the visitors of the famous spectacular X-Factor.